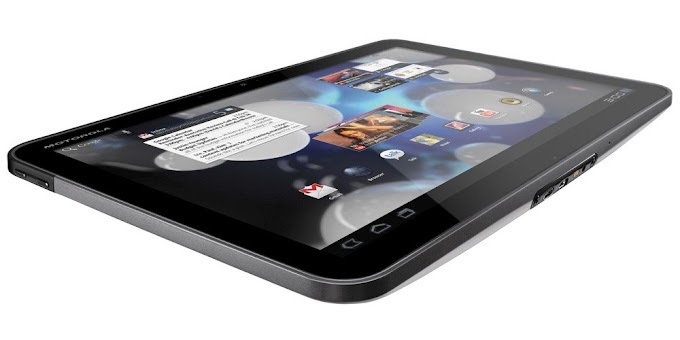 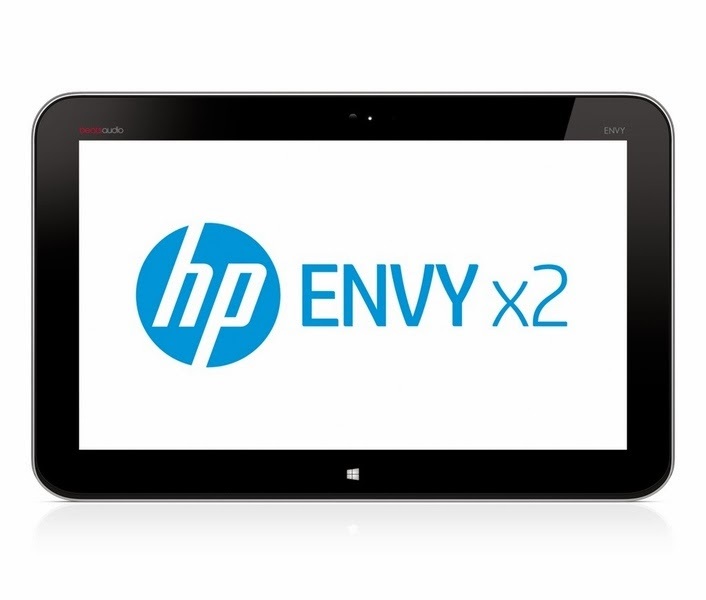 The Envy X2 is a hybrid tablet with a keyboard and dock which runs Windows 8. 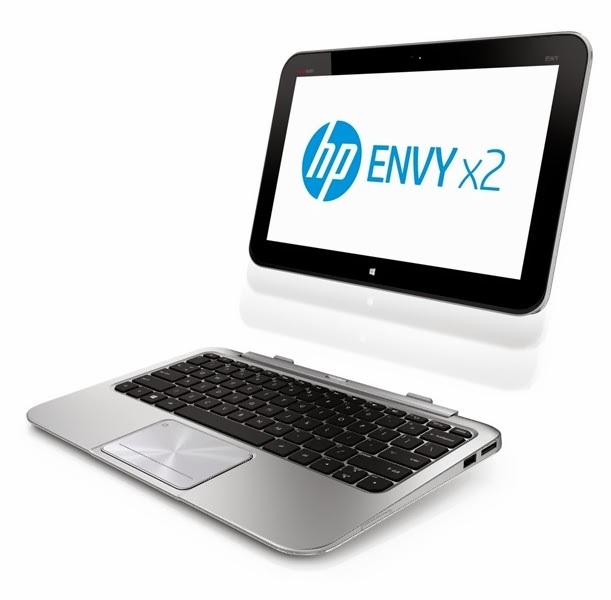 The device features a 11.6 inch touch display, up to 64GB of internal storage and is powered by an Intel Atom Clover Trail processor. 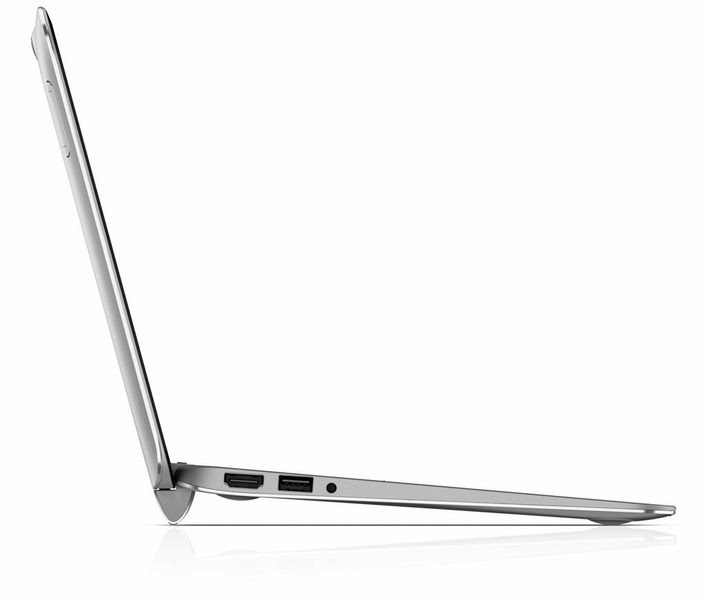 The specifications may be subject to change. 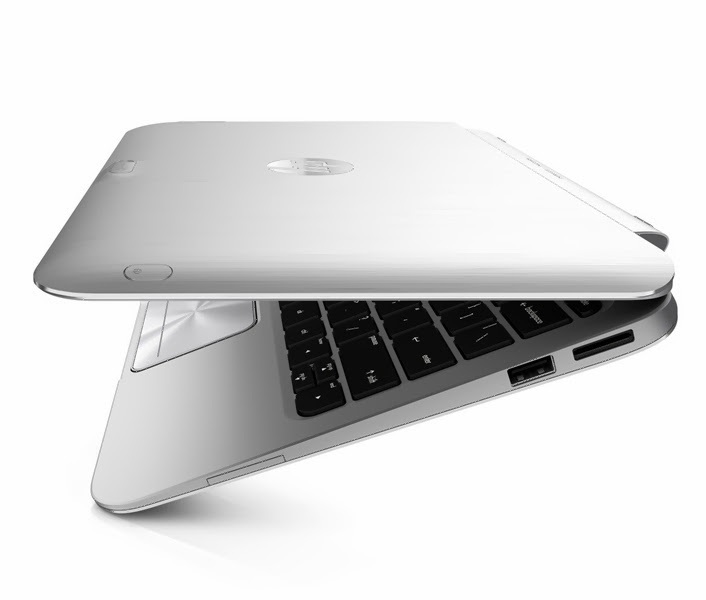 We will update this information as it is made available through the manufacturer. 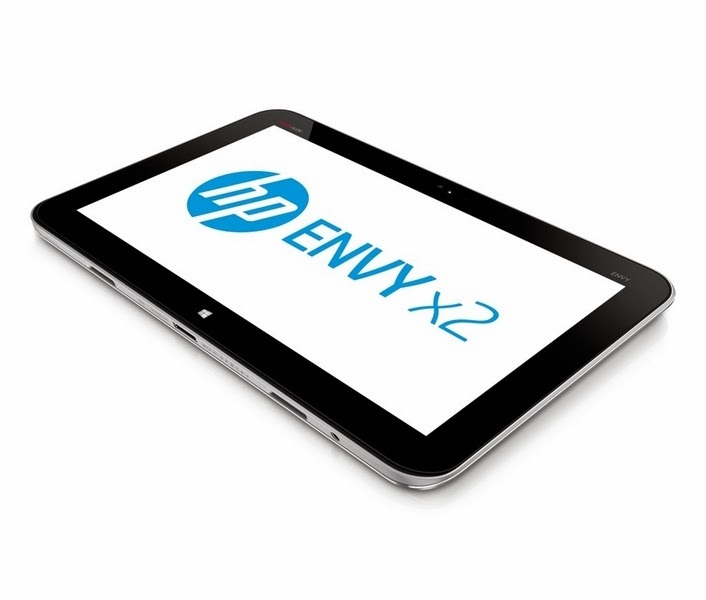 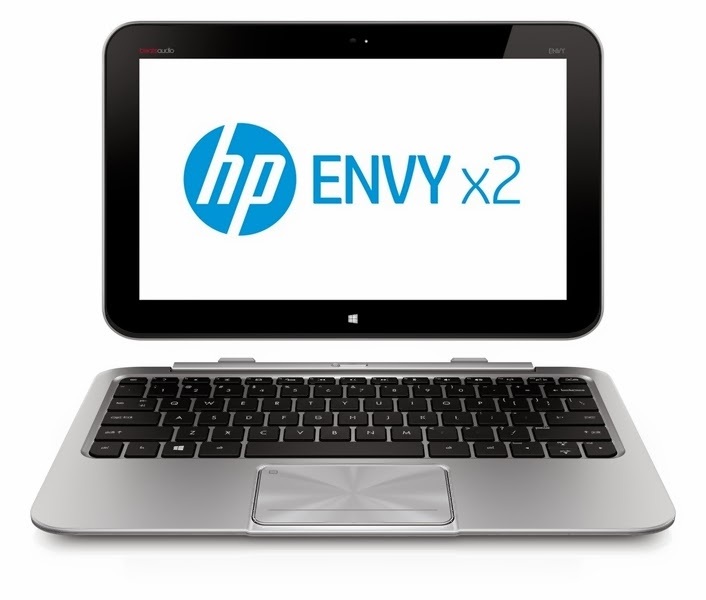 The HP Envy X2 is expected to be available to the public before the upcoming holiday season. 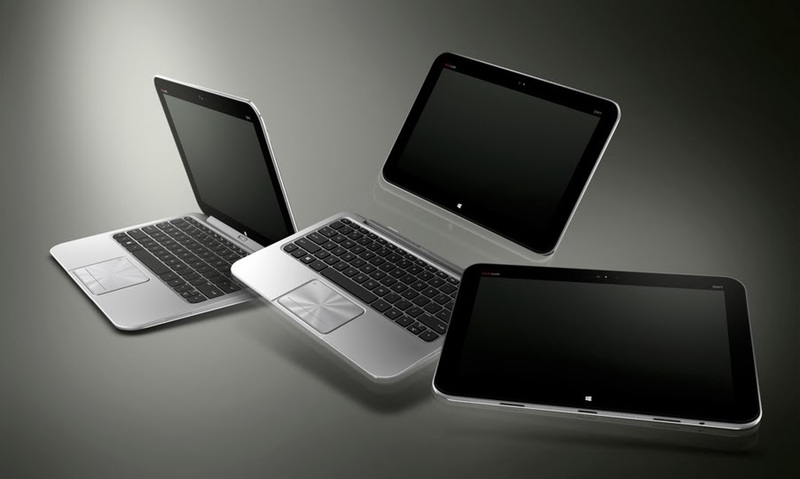 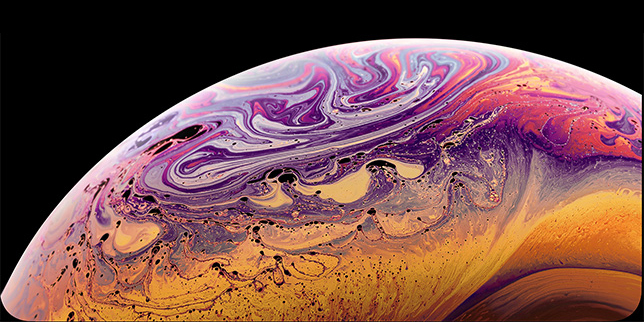 Unfortunately the pricing for the device has not been yet revealed.